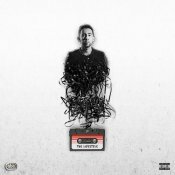 The PropheC is gearing up for the release of his brand new album “The Lifestyle” which is releasing on 29th December, but before that he releases another brand new single off the album entitled “Rumors” featuring Fateh & Jus Reign!! 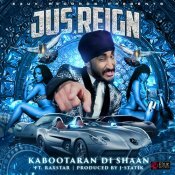 The immensely popular YouTube Vlogger & Comedian Jus Reign is back with his eagerly anticipated brand new single entitled “Kabootaran Di Shaan” featuring Raxstar & J-Statik!! 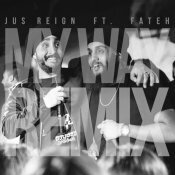 Popular comedian Jus Reign teams up with popular rapper Fateh for their brand new Remix of the single “My Way”, available for FREE DOWNLOAD! ARE YOU Jus Reign? Contact us to get a featured artist profile page.